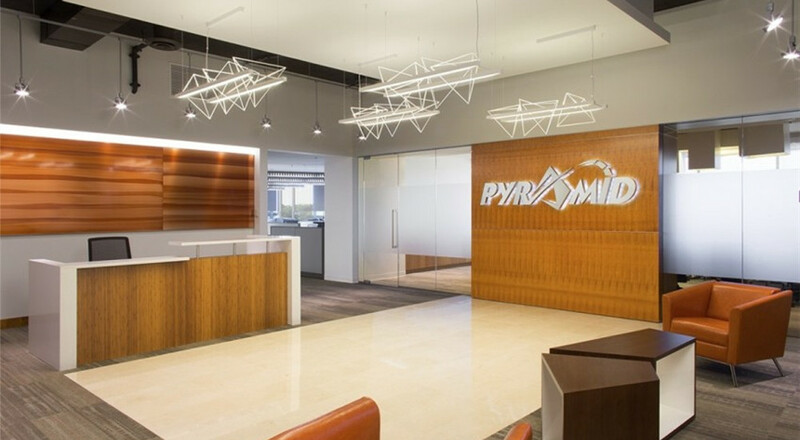 Life at Pyramid Systems, Inc.
Pyramid Systems is a small business that supports the federal government with cutting edge software development & Technical Solutions in Virginia and Washington, DC. Our hiring process is simple and we inform you quickly after completing an interview with detailed feedback regarding your experience and interview. Paid Time Off: PTO, Sick Leave and paid federal holidays. More jobs at Pyramid Systems, Inc.
Want to get notified about new jobs at Pyramid Systems, Inc.? 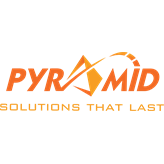 Application Developer (Angular/TypeScript & Node) at Pyramid Systems, Inc.